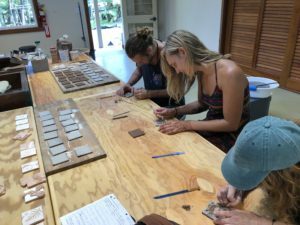 Join VAC in a series of visual art classes every Wednesday at Volcano Art Center’s Niaulani Campus in Volcano Village. 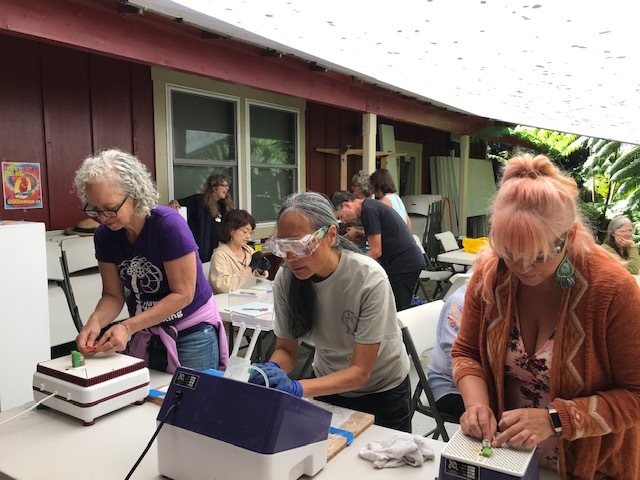 These weekly short classes focus on a wide range of visual art activities. 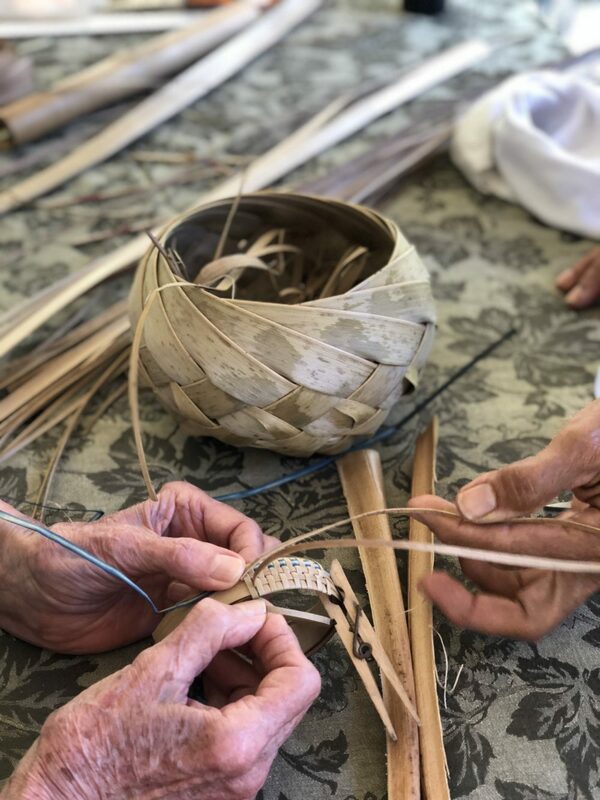 Classes focusing on Lauhala Weaving with Ku‘uipo Kalahiki-Morales happen on April 10 & 24. The mural will be on Hale Ho‘mana’s exterior wall for many years. For more information- email Julie Williams at volcanowilliams@gmail.com. We need your tile and broken ceramics donations to contribute to the community mosaic project! Please bring your donations to VAC’s Ni‘aulani Campus in Volcano Village where there is a donation station outside of Hale Ho‘omana. These visual art programs are supported in part by a grant from the County of Hawai’i Office of Research and Development. Please contact 967-8222 for more information.